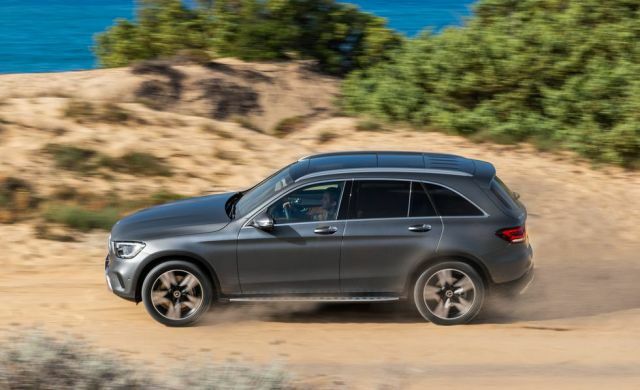 The upcoming 2020 Mercedes-Benz GLC is a premium crossover that comes with plenty of updates. GLC model will get further exterior upgrades, but most of the changes will happen from the inside. This crossover will gain new MBUX system, new controls, and revised steering wheel. 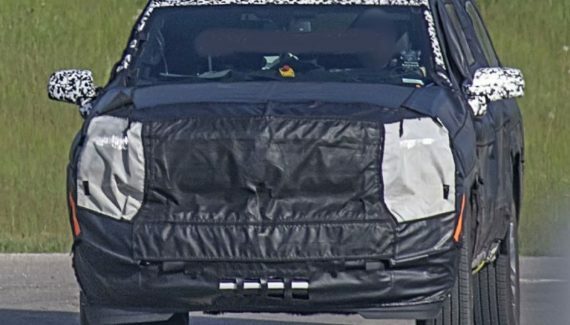 The exterior looks familiar, but front fascia and rear part will sport some changes as well. The 2020 Mercedes-Benz GLC will remain to be a five-seat crossover and it will offer a lot of luxury. Mercedes is offering numerous trim levels. An all-wheel-drive setup will be optional and under the hood, things will stay intact. However, the United States and European model will arrive with a different type of engines. As we already mentioned, the look from the outside will be very familiar. That means the shape and dimensions will remain. However, the 2020 Mercedes-Benz GLC will get some exterior upgrades. Those upgrades aren’t that significant but still visible. For the start, lower fascia comes with three smaller rectangular sections. Furthermore, the grille is similar to the GLE model. Corner intakes are also rectangular now. LED headlights are standard and the units are smaller than on the current model. Also, headlights are featuring a more angular approach. Rear part comes with rectangular taillights and a significantly sharper look. The design looks very modern and unique. 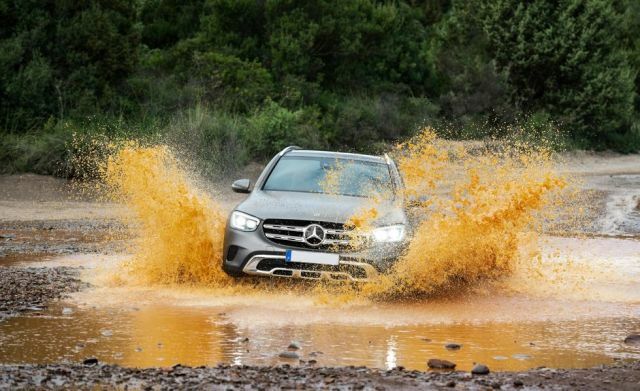 It is one of the best-looking crossovers in the Mercedes’ lineup, no doubt about it. The most drastic change will happen from the inside. 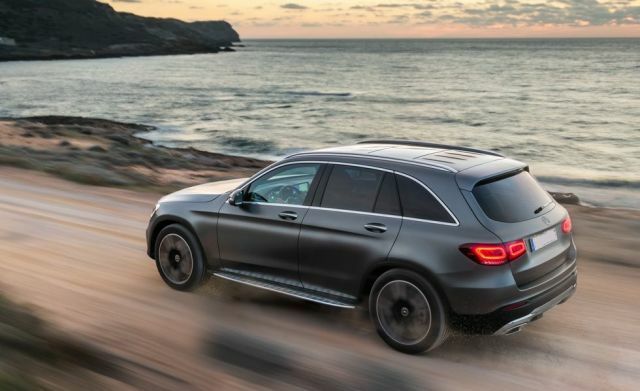 New 2020 Mercedes-Benz GLC now comes with the MBUX system. This system consists of an infotainment display and a digital instrument cluster. Also, the crossover will get new trims such as Natural Grain Walnut and Natural Grain Oak. The interior looks fresher and more satisfying. Also, the multi-function steering wheel is revised and the cabin will host new buttons and controls. Mercedes will offer even more optional equipment and optional packages. Driving Assistance Package includes lane change assist and adaptive cruise control. Also, active steering assist and speed adaptation are in the offer. There will be room for five passengers as on the current model. The cabin is very modern and very premium thanks to the wood materials and chrome accents. 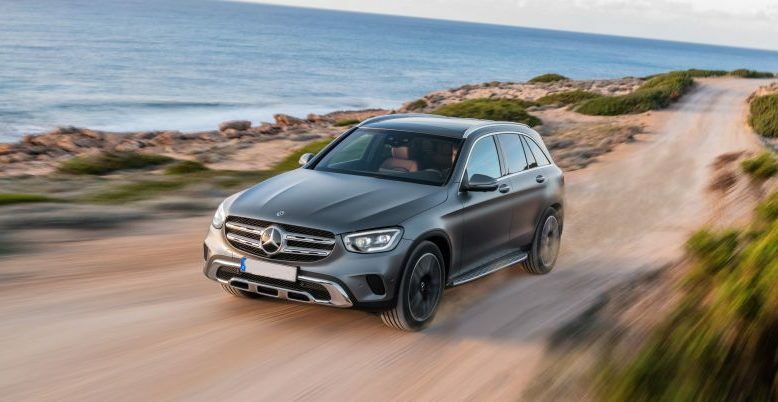 The all-new 2020 Mercedes-Benz GLC is available both in Europe and the United States. However, these two models won’t offer the same engine lineup. Moreover, GLC 300 comes with a rear-wheel-drive setup and GLC 300 4Matic adds a standard all-wheel-drive configuration. No matter which model you opt for, a 2.0-liter turbocharged engine is available. The four-cylinder unit is producing 255 HP and it comes with a 9-speed automatic transmission. In Europe, GLC comes with two gasoline engines and three types of diesel. The gasoline variants could be paired with a 48-volt mild-hybrid system. 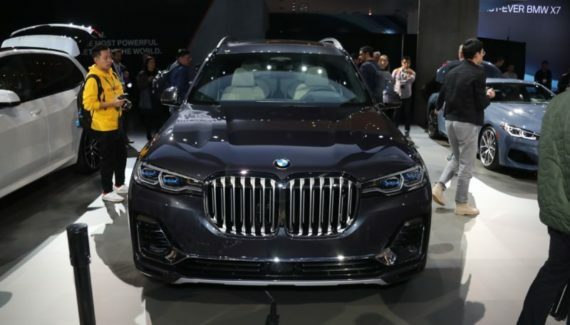 GLC in the United States does not offer a hybrid drivetrain. Whatsoever, gasoline engines are generating 194 HP and 255 HP. Diesel engines are rated at 161, 192 and 241 horsepower. Official pricing details will become available closer to the launch date. However, the 2020 Mercedes-Benz GLC will cost around $42,000. This crossover will hit the markets in the second half of 2019. European markets will get new GLC-Class first before the crossover becomes available in the U.S.